The Junior Residential Academy is for the competitive player ages 10-16 looking to continue to develop as a player in a fun and challenging environment. The Academy will focus on introducing and polishing skills and decision making while advancing speed of play. 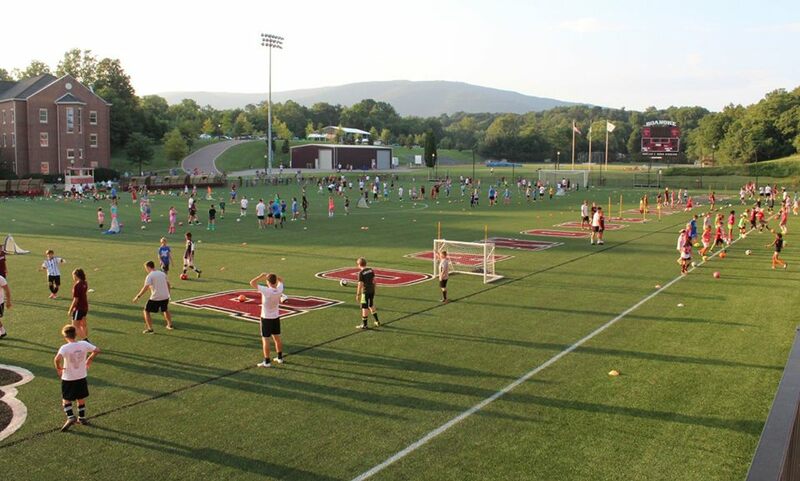 Our Junior Academy provides youth players the perfect opportunity to “live” the game of soccer over four days on Roanoke Colleges beautiful campus. Campers will be housed, fed and trained in a fun and safe environment. Morning sessions will be designed to push each player technically and tactically. The second session will feature small sided games focusing on daily topics. The last session will feature match play. 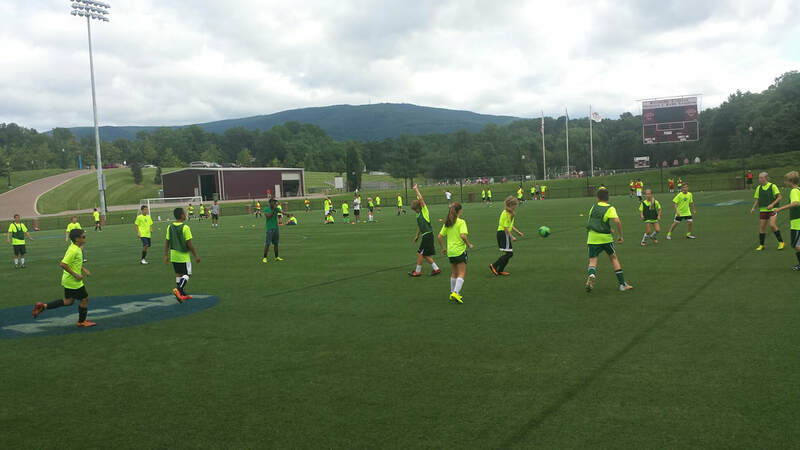 Contests, skills challenges and other special events are also a staple of the Roanoke Soccer School camper experience. Safety and Supervision: An certified athletic trainer will be on duty throughout all Roanoke Residential Soccer Schools for camper safety and athletic medical needs. Water will be provided at all field sites for player hydration. For residential campers supervision and safety, 24/7 supervision will be Roanoke Soccer Staff will be conveniently housed on each residential floor occupied by campers. Staff rooms numbers will be made aware to all campers and clearly marked should campers need staff assistance at any time throughout camp. What to bring: All players are asked to bring a soccer ball, water ball, shinguards and training gear. Residential campers will be emailed a list of what additional items need to be brought prior to camp. All refund requests for Roanoke Soccer Schools must be submitted by email to pbenne@roanoke.edu Requests prior to two weeks from the start of a camp will be refunded minus an administrative fee. Refunds requested after two weeks from the start of a camp will not be awarded unless previously authorized.